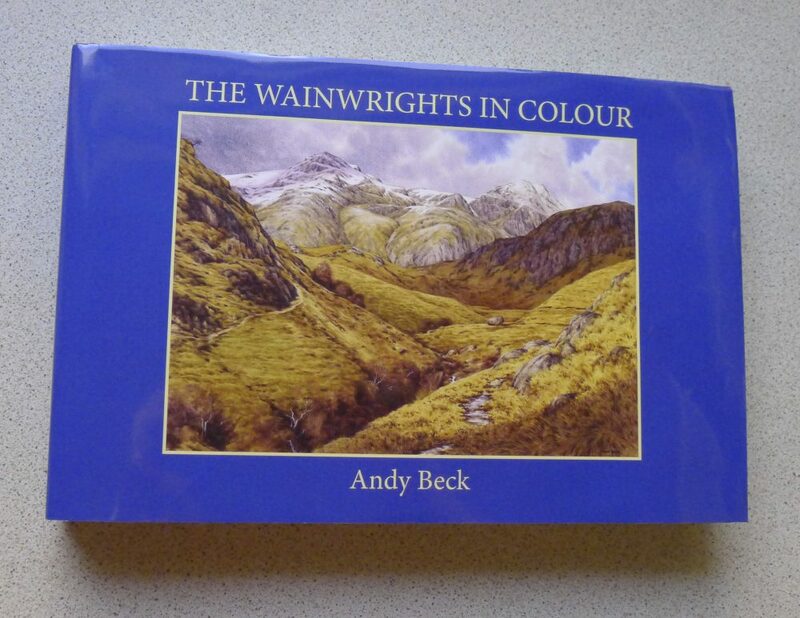 The book of the successful and unique “Wainwrights in Colour” project by Andy Beck is now available. 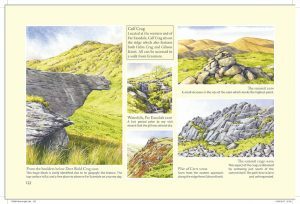 It features all of the 214 Lakeland Fells and all of the 1500+ watercolour sketches which Andy has produced to complete this body of work. Andy details the differences in the scenes from how they were when A.W. illustrated them in his guides. UPDATE: The Book was launched on 5th May 2017. The book will now have a one off print run of only 5000 copies, there will be no following print run. The books are selling fast so make sure that you purchase your copy now. ALL of the sketches from the project feature in the book. HOT NEWS! 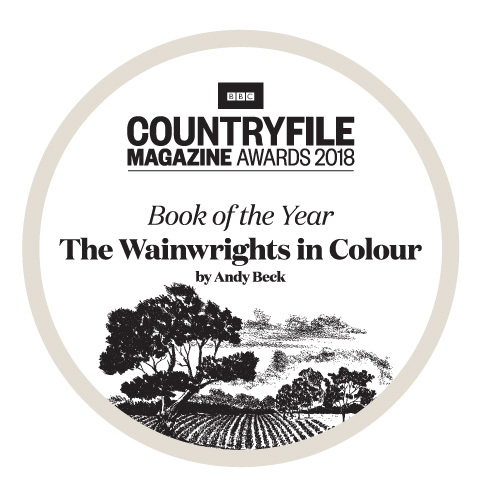 The Wainwrights in Colour Book has WON the TGO magazine “Outdoor Book of the Year 2017” and now also the BBC Countryfile Magazine Book of the Year. voted. More information about the award here. includes a 17 minute DVD on how Andy completed just one of the fells in this major undertaking. 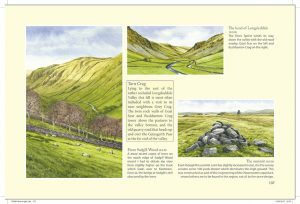 Each fell is featured and is illustrated with all of the sketches and short descriptive notes. There is a page of FAQ’s regarding the book and they can be found here. For delivery overseas please email me. Because of the expense of self-publishing such a full colour book we are going to produce a standard limited run of the book of only 5000 copies. Don’t expect to find them at a discounted rate online….that will not happen. Even though the book is listed on certain online retailers I am only currently supplying copies to local independent shops (see below). NEW- Stockists. I have been out recently supplying local independent bookshops with stocks of books, below is a map showing those stockists, please support them and if you know of a shop which would like to be on this list then just email me. *If you are one of the many people who have already expressed an interest in purchasing this book then you recently will have received emails about ordering. If you no longer are interested in purchasing a copy then please let me know so that we can re-allocate books to other customers. 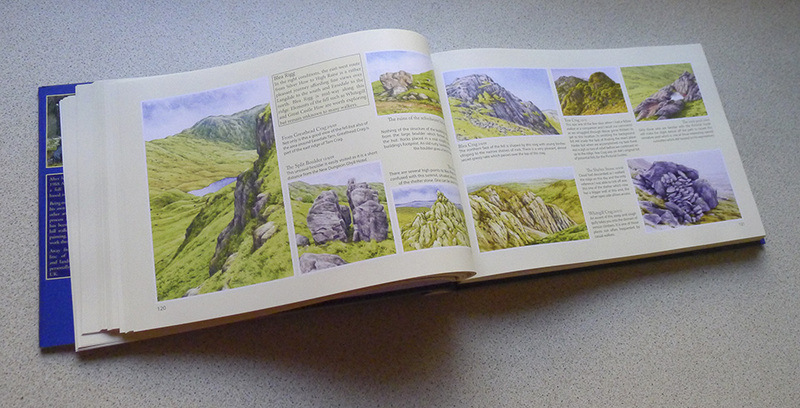 I have now added a system for you to add your own review of The Wainwrights in Colour Book if you have purchased a copy. It is quite straightforward to use and will only take a moment of your time. Just click on the “Create a Review” button below. Thank you.